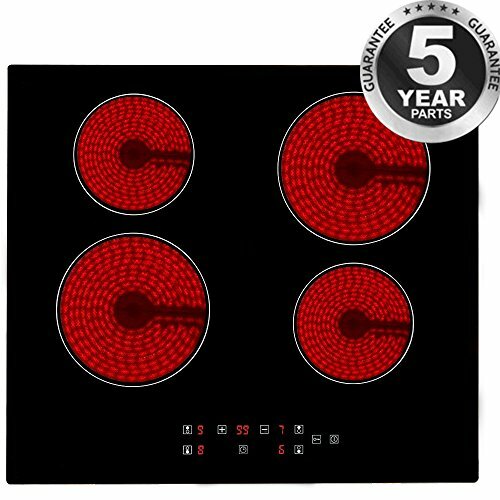 ✔✔DESIGN: This Cutting Edge Design Hob Provides Four Stoves Which Is Made From Ceramic And Finished With Sleek Black Glass. 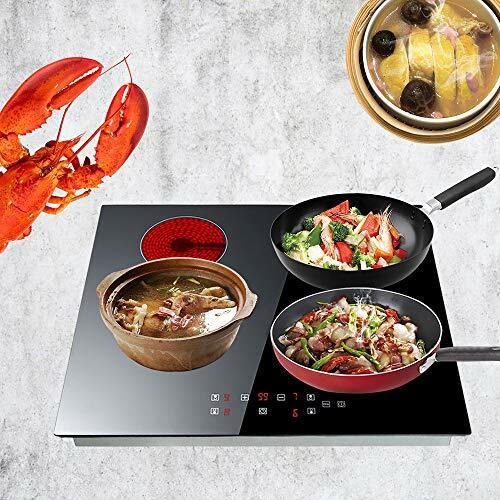 This Electronic Device Brings The Latest Technologies To Your Kitchen. ✔✔TOUCH CONTROL: Easy To Use Control Panel. 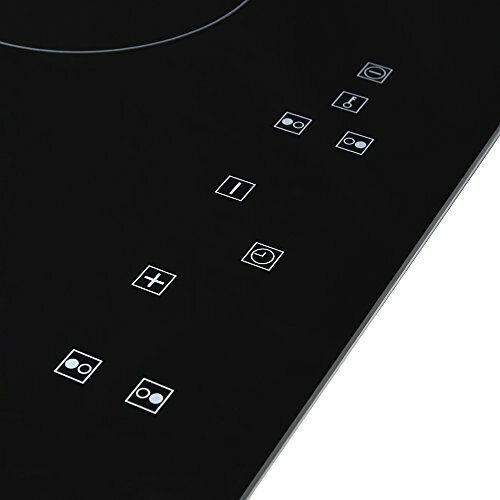 You Can Control Your Hob With a Simple Touch Of a Finger. 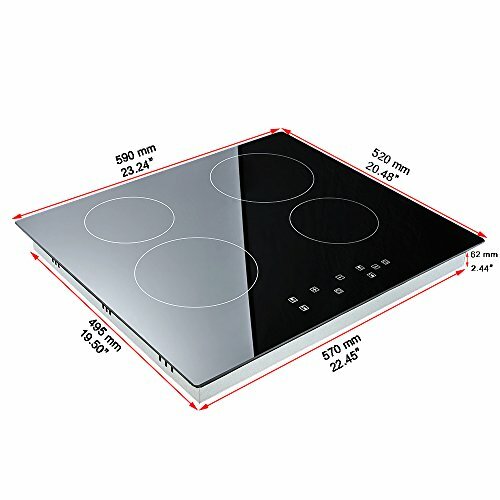 Select The Cooking Zone And The Power Level With Ease. 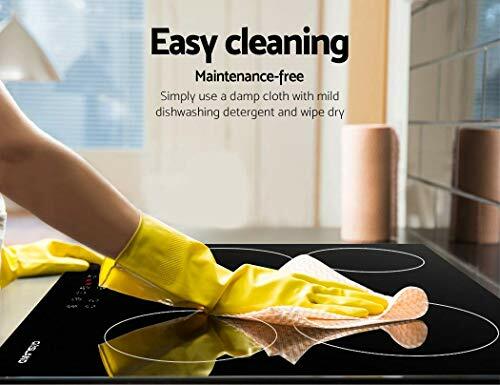 ✔✔EASY TO CLEAN: The Hob With Tempered Glass Surface Is Very Easy To Maintain, Simply Wipe Down With a Damp Cloth After Use And It Will Look As Good As New. 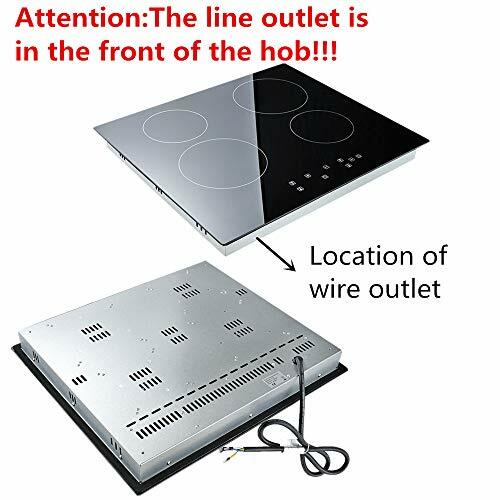 Please Make Sure That The Heat Indicator Has Gone Off And The Hob Is Cool To Touch. 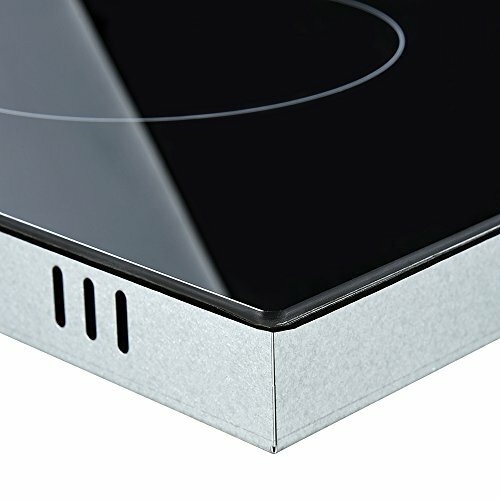 ✔✔SAFETY PROTECTION: The Device Has The Over Heat Protection, Which The Hob Will Automatically Turn Off When The Stove Temperature Crosses The Safe Level, And a Hot Surface Warning Indicator Which Will Display An h While The Surface Is Still Hot. Just simply touching the keys in the control panel you can activate the functions. 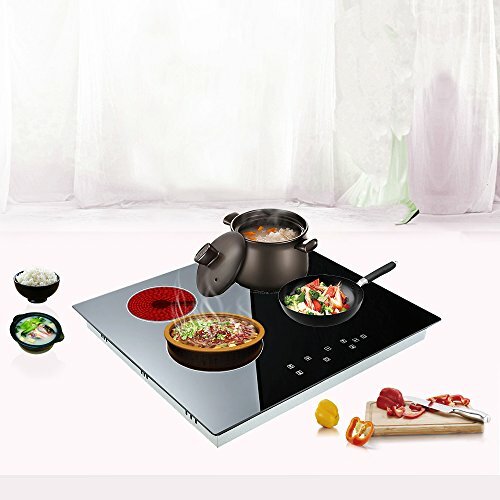 The setting offers 9 levels of heat from simmering to boiling. warning indicator which will display an H while the surface is still hot. and some soap to keep the surface clean.